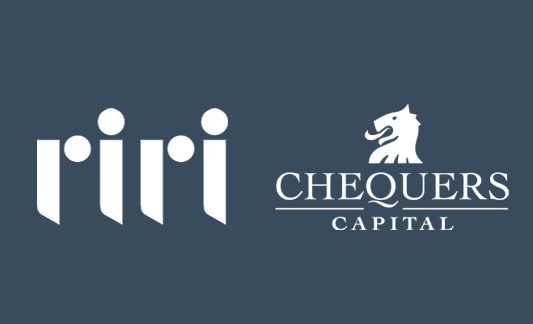 Gilde Buy Out Partners sells Riri Group, the worldwide leading brand for luxury zippers and buttons, to Chequers Capital. 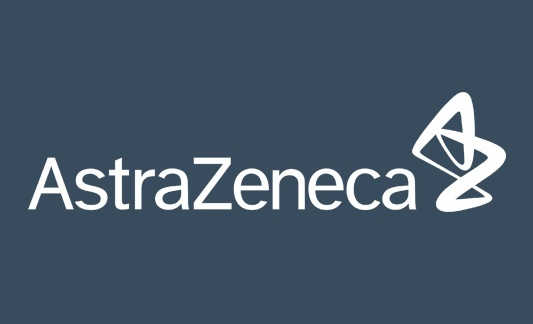 AstraZeneca sign exclusive contract with Sterling. 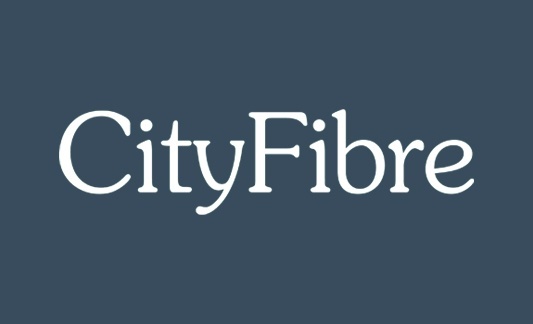 CityFibre agrees a £538m takeover by a consortium jointly owned by Goldman Sachs' West Street Infrastructure Partners and private equity firm Antin. 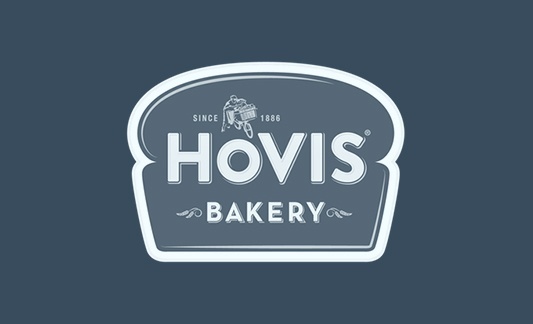 Sterling are selected by Hovis during a tricky VDR vendor-selection process, leading to an excellent relationship that has lasted over six years. 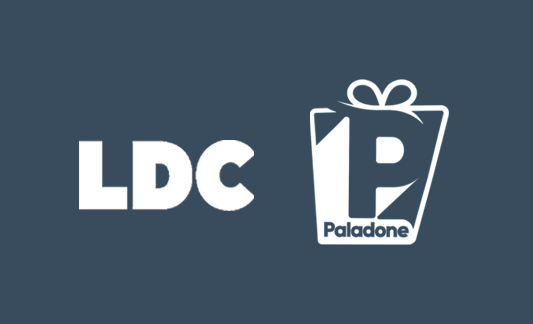 Paladone, the UK's market-leading designer, innovator and supplier of gifting products has secured a £13m investment from the mid-market private equity firm Lloyd's Development Capital. 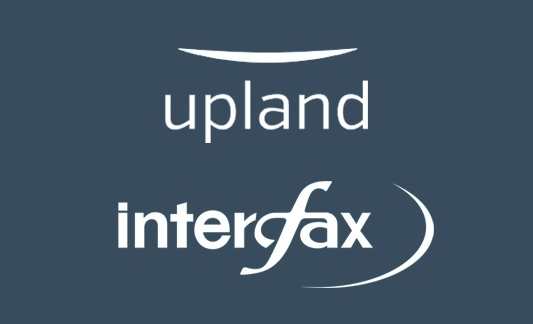 Mooreland Partners advised InterFax, a global leader in secure cloud-based messaging, on its sale to Upland Software, which delivers enterprise work management solutions. 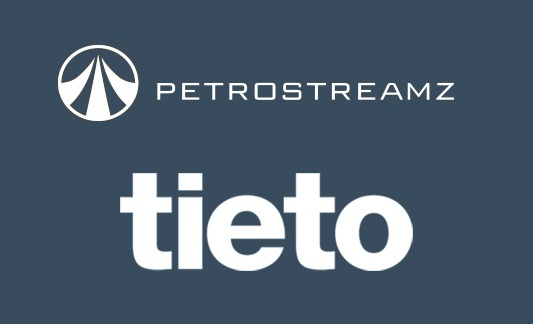 Tieto's acquisition of Petrostreamz, which delivers advanced software and services for integrated asset modelling, further expands its growing portfolio in the upstream oil and gas industry. 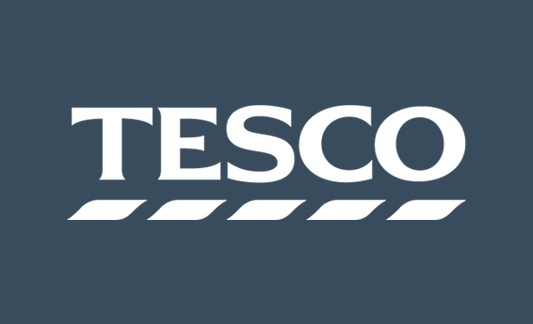 Tesco to sell its opticians business in the UK and Republic of Ireland to Vision Express in a move to further simplify its business and serve its shoppers better. 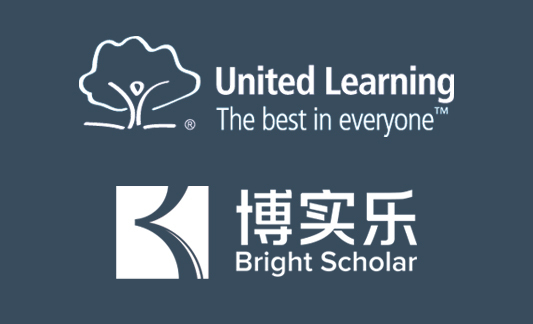 Chinese Bright Scholar Education invests in the English private school market through its acquisition of Bournemouth Collegiate School. 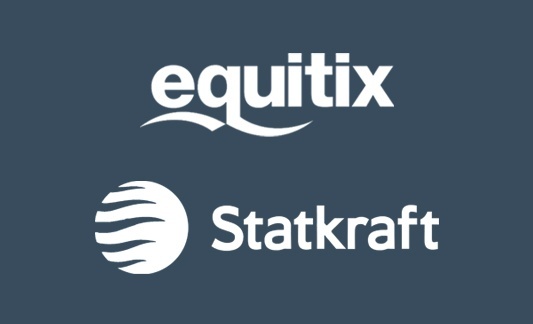 UK fund manager Equitix buys Statkraft's 40% share in the Sheringham Shoal offshore wind farm for £558m. 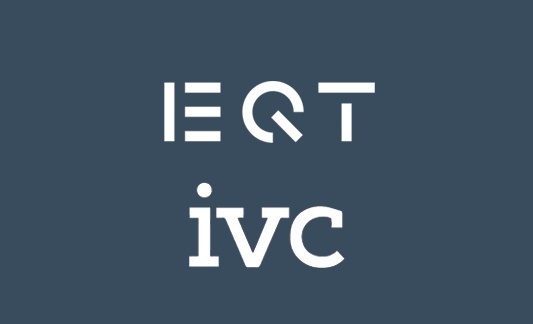 Statkraft is Europe's largest generator of renewable energy. 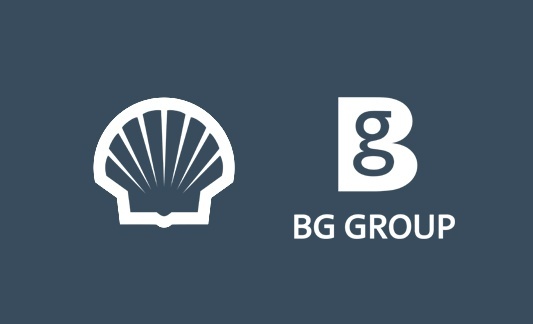 Shell use Sterling for their successful acquisition of BG Group in a deal valued at £47 bn. 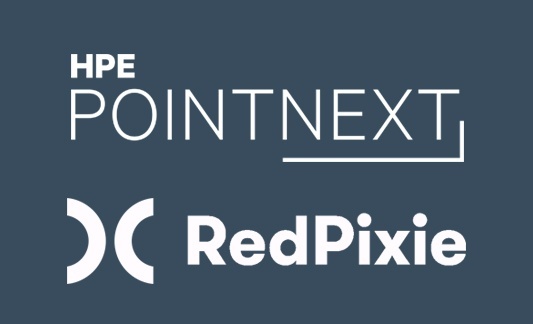 HPE announce its acquisition of RedPixie, a UK-based leading provider of cloud consulting, application development and migration services for enterprises looking to move workloads to public cloud. 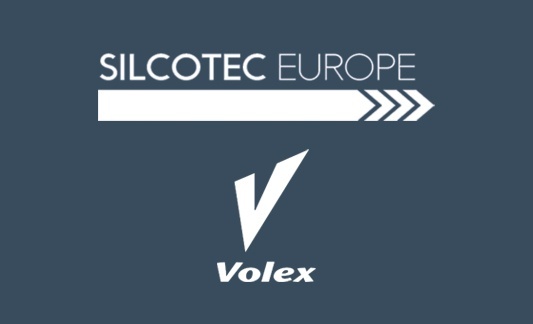 Warrington-based cable firm Volex acquires Slovakian cable specialist Silcotec Europe in a deal worth £15m. 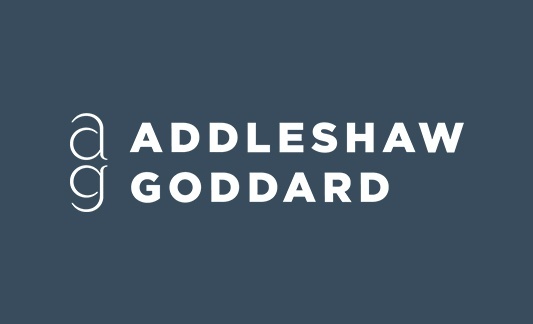 Sterling becomes law firm Addleshaw Goddard's preferred data room provided. 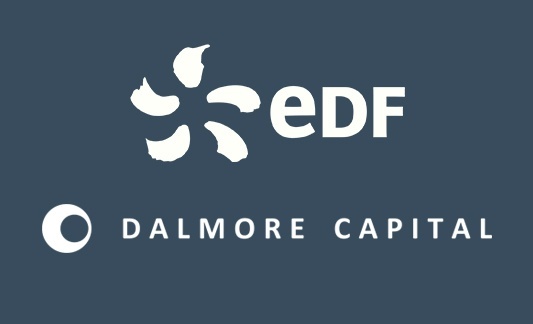 EDF Renewables welcomes a new partner in twenty four of its UK wind farms (c.550MW) as the sale of a 49% minority stake is agreed. 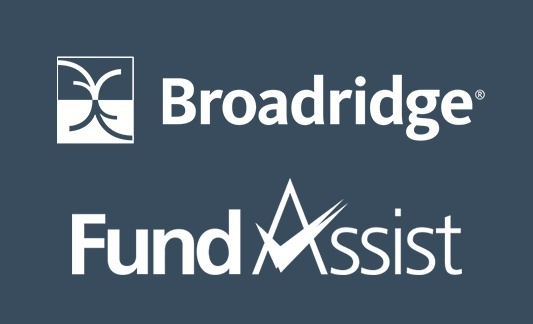 The cash proceeds to EDF at close for the 49% stake are £701 million. Nestlé and ice cream company R&R announce that a new frozen food joint venture will be headquartered in the UK. Called Froneri, the new company will combine Nestlé and R&R'd international ice cream activities. 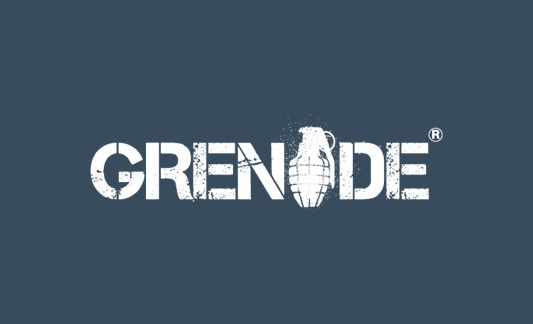 Supplement maker Grenade has been acquired in a GBP 72m deal by private equity firm Lion Capital, whose portfolio includes high street retailer All Saints and café bar chain Loungers. 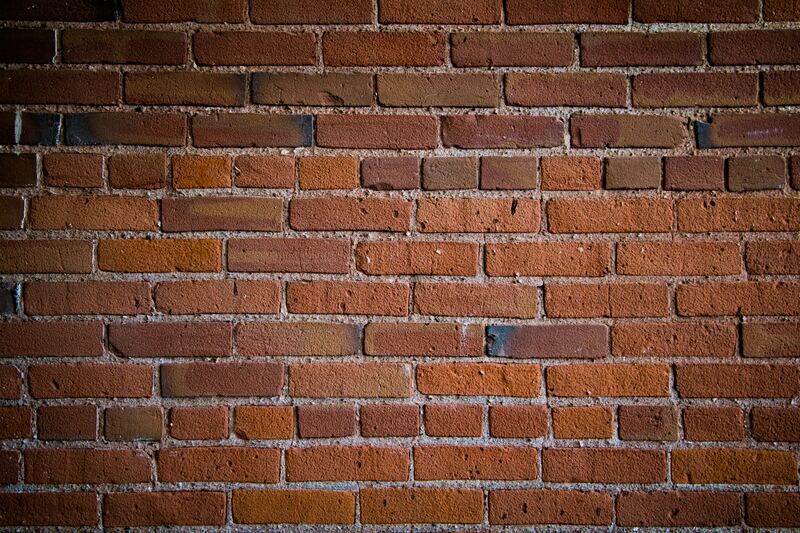 WILL THE NEXT BIG DEAL ON THE WALL BE YOURS?